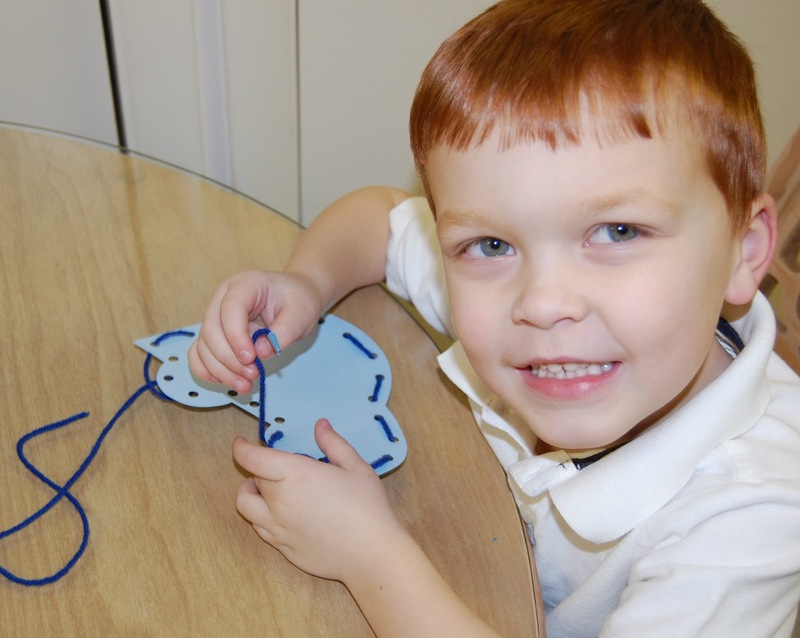 Sewing cards are the perfect quiet project for kids. 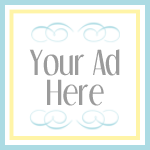 They are a great thing to add to your church bag or just keep at home. 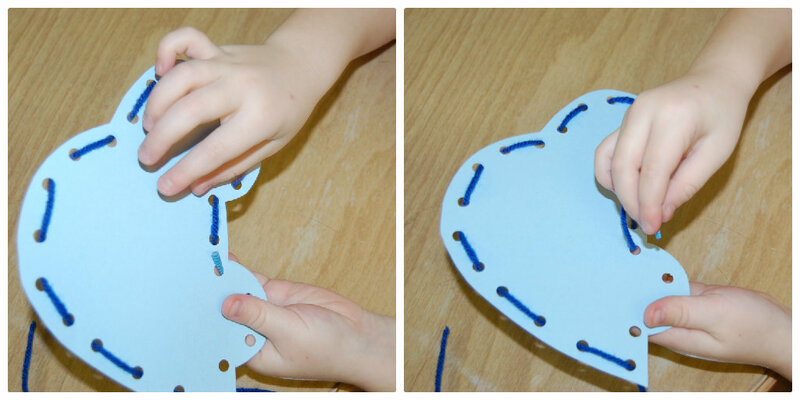 Plus I love the concentration kids put into them and they are awesome for hand eye coordination. 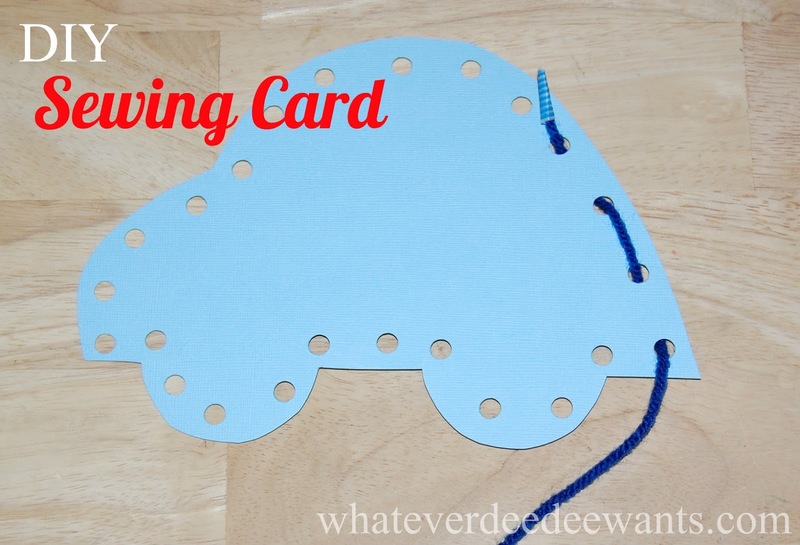 I made Brody this car sewing card using supplies I had a round the house. 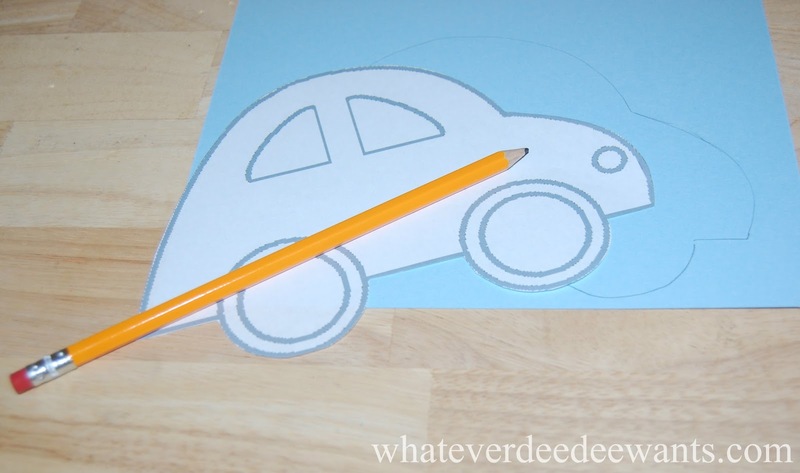 First start by printing the car template or any other design you choose. 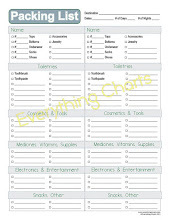 You can print it on to the cardstock or trace it on to heavier paper or cardboard then cut out. 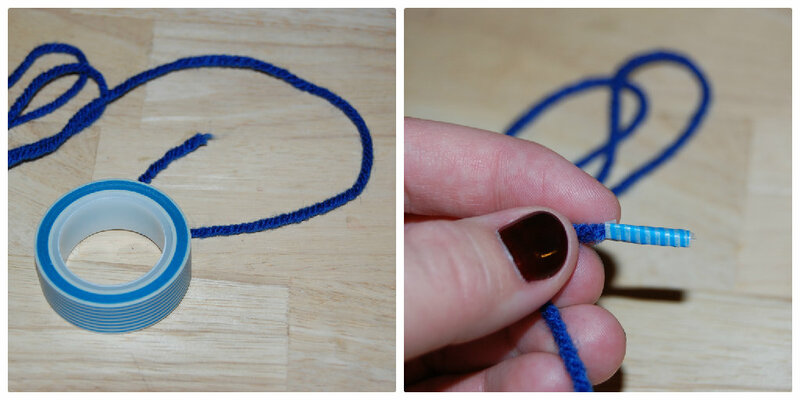 Next take your yarn or string and wrap some tape around the edge so it won't fray. And now you can begin sewing! Fun! My kids would love me to make them one of these.